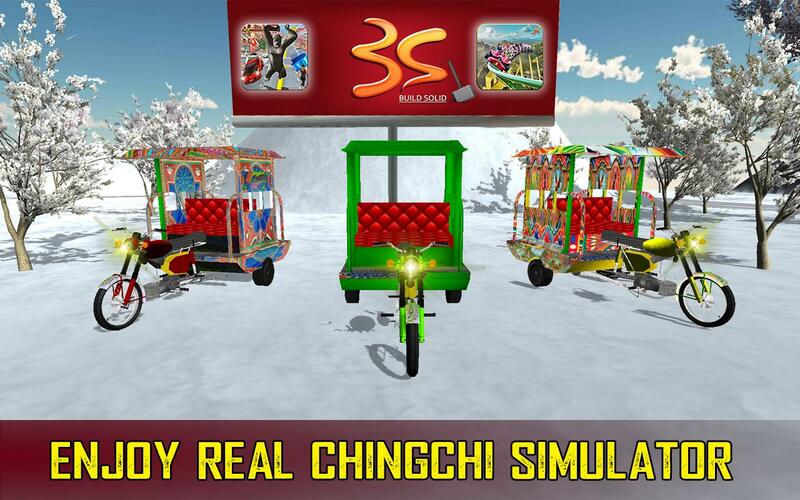 Enjoy the best Crazy Chingchi Auto Rickshaw game that includes speed driving, parking, pic and drop services in the Snow and mountain area. Chingchi auto rickshaw is now all set to drive on snowy mountain roads. 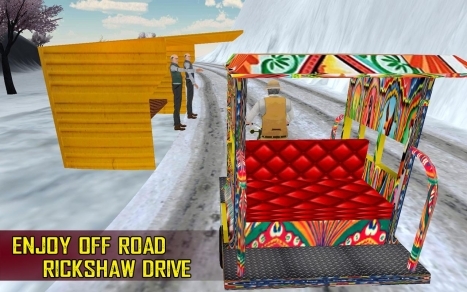 So you are going to be a chingchi auto rickshaw driver in this amazing simulator game. 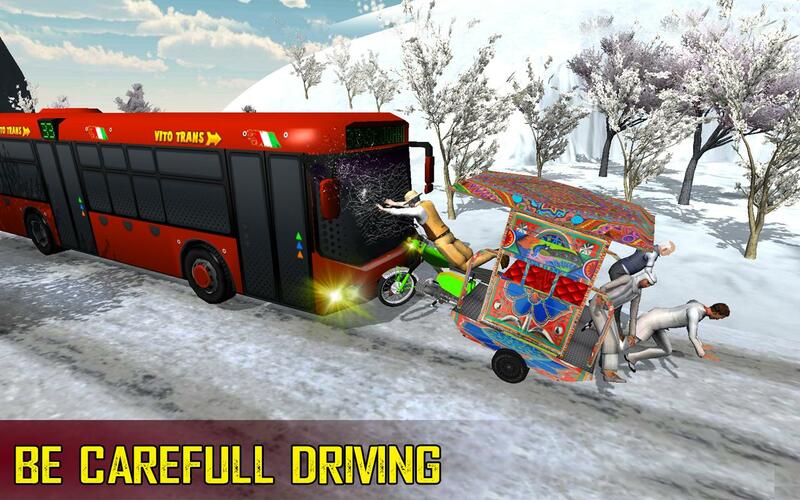 Tuk Tuk cannot park its self, it needs a real driver just like you. 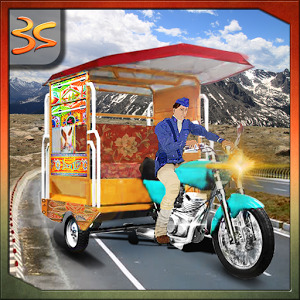 We are sure you will enjoy cool and latest crazy chingchi auto rickshaw drive 3D simulator game. Let’s play off road Rickshaw game with experience in pick and drop passengers from one place to another. 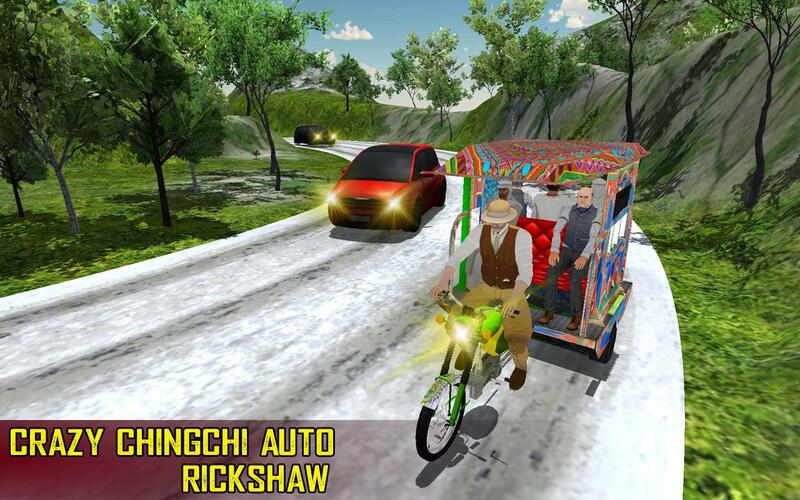 The Rickshaw game is about to taxi the people to their destination. 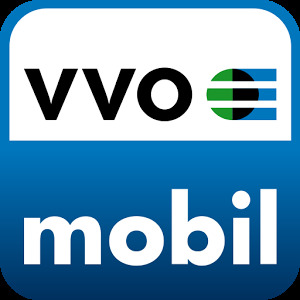 Drive like public transport and provide best services to the passengers by dropping them on their destination. 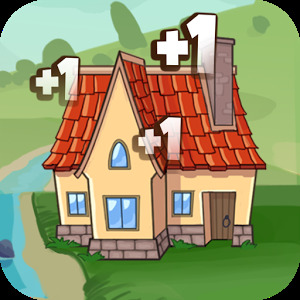 Collect the coins in the game during the drive to unlock the other Chingchi auto rickshaws. . On the occasion of Eid ul azha carage your bakra through chingchi to to you home on this eid. 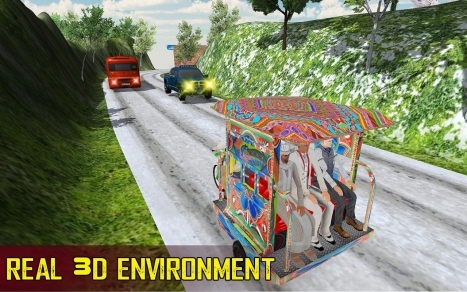 It is totally free, Drive smoothly tuk tuk Rickshaw on your device and gets the excitement. 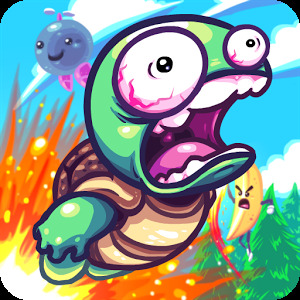 If you face any problem during installation and playing our game, please report to us. 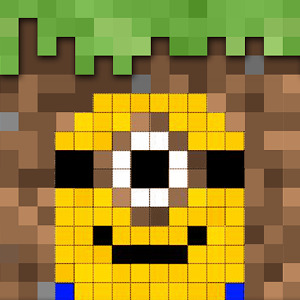 We will resolve it.